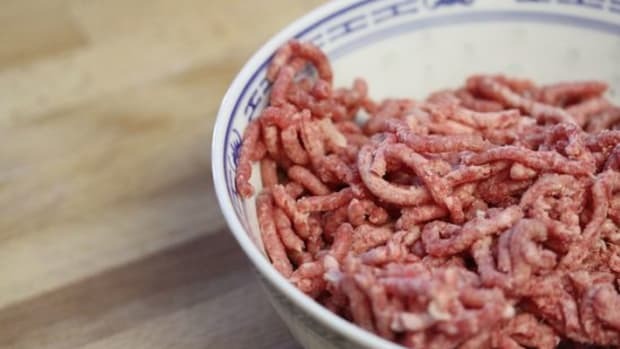 Reacting to criticism over the use of beef scraps—including tissue and other parts of cows usually designated for pet food—nicknamed &apos;pink slime&apos; by plucky British chef and healthy food advocate, Jamie Oliver, beef industry producers say the attacks and name-calling are unwarranted, and moreover, the product is not a health risk. 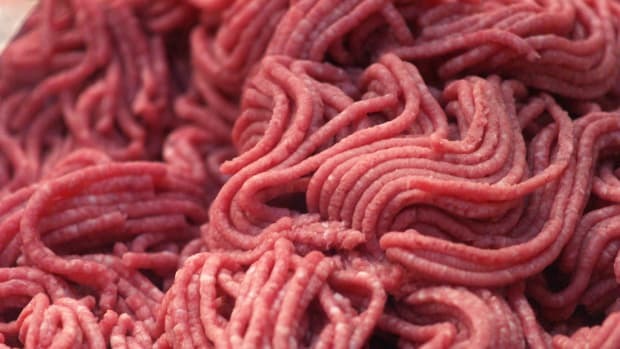 The supplier of pink slime ("boneless lean beef trimming" or BLBT as it&apos;s known in the industry), Beef Products Inc., along with other beef industry groups and manufacturers defended the product last week at the 2012 Beef Industry Safety Summit, according to Food Safety News, stating that the health risks have been overblown, if they exist at all as there&apos;s no evidence to support [Oliver&apos;s] claims. 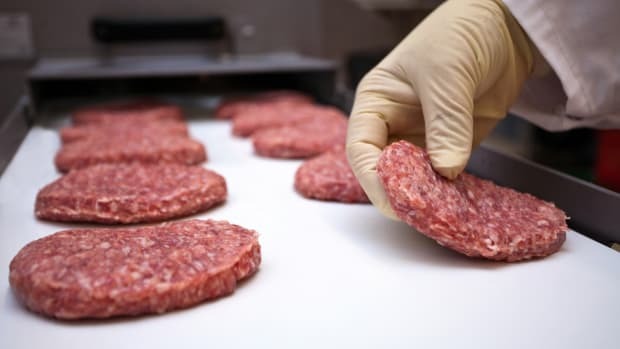 And in a statement released by The American Meat Institute, food waste and sustainability are brought up as part of the reason the use of the controversial ammonium hydroxide washed scraps are beneficial to the food system: "BLBT is a sustainable product because it recovers lean meat that would otherwise be wasted. 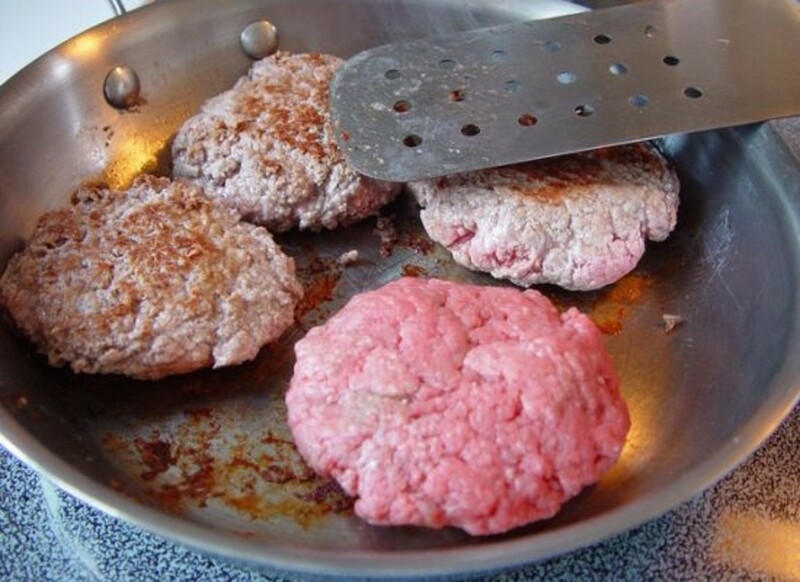 The beef industry is proud to efficiently produce as much lean meat as possible from the cattle we raise. It&apos;s the right thing to do and it ensures that our products remain as affordable as we can make them while helping to feed America and the world." 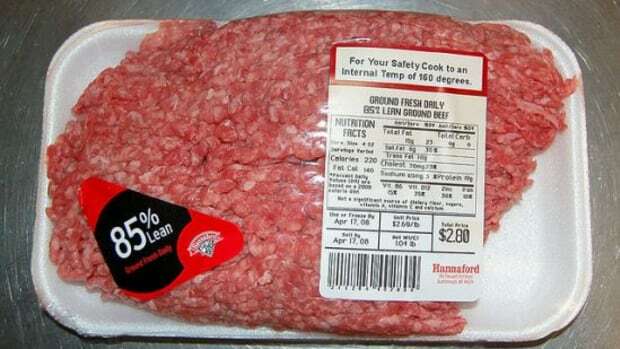 Health risks linked to exposure to ammonium hydroxide, the chemical wash used to treat the meat scraps highly susceptible to food-borne pathogens, account for just some of the concern over the product. 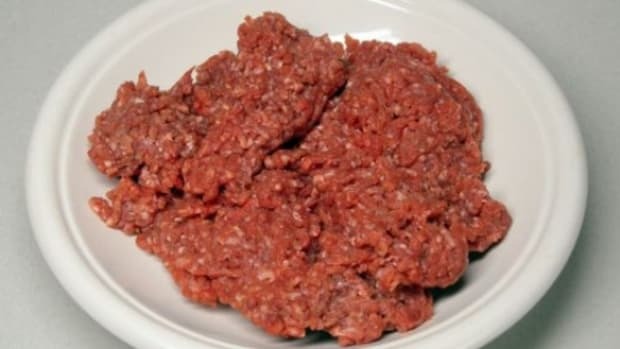 Other issues stem from the questionable quality of the meat turned into BLBT, including the use of cartilage and tissue, which have little nutritional value, further degrading the meat&apos;s value. 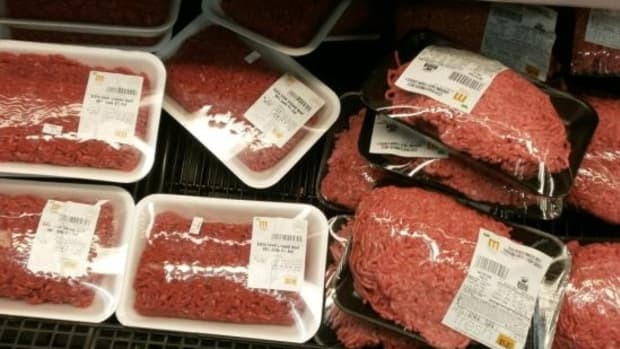 Not helping matters is the recent ABC World News report that found as much as 70 percent of ground beef products sold in supermarkets contain pink slime. The information was reportedly delivered via a USDA whistleblower who left the agency over the issue. 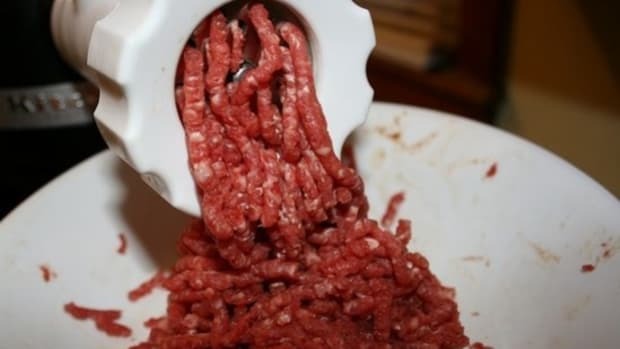 Even fast-food manufacturers including McDonald&apos;s have refused to purchase the controversial BLBT meat. 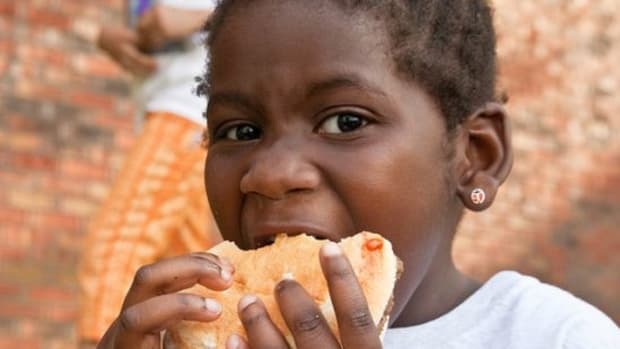 But the nation&apos;s children aren&apos;t as lucky as Big Mac eaters; the USDA&apos;s national school lunch program reportedly purchased some 7 million pounds of the slime to serve in schools, inciting further concern over the issue and the efforts being made to improve the health of America&apos;s children.